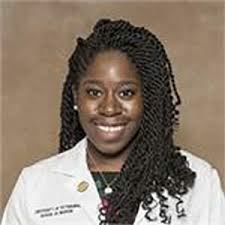 The Pennsylvania Geriatrics Society – Western Division is proud to announce the 2019 recipients of the David C. Martin Award: Mr. Tyler Paras and Ms. Vivianne Oyefusi, each second-year medical students attending the University of Pittsburgh School of Medicine. 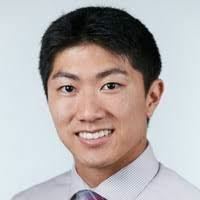 Each awardee’s abstract was accepted for poster presentation by the American Geriatrics Society (AGS) at their 2019 Annual Scientific meeting, scheduled for May 2-4 in Portland, Oregon. Mr. Paras’ abstract was also selected for presentation as a poster during the Presidential Poster Session. Abstracts receiving the highest scores through the peer review process are included in the Presidential Poster Session. Locally, awardees will be formally recognized at the 2019 Clinical Update in Geriatric Medicine dinner symposium, scheduled for April 25, 2019, where each will be presented with a certificate of excellence and honorarium. The honorarium will aid in defraying expenses to attend the AGS 2019 Annual Scientific Meeting to present their work. The award, established in 1999, provides an honorarium of up to $1,500.00 to medical students, including students studying other healthcare disciplines (Pharmacy and Physical Therapy) from our region to attend the Annual Conference of the American Geriatrics Society. Candidates must meet the award criteria and abstract guidelines and be selected by the Board of Directors. Since its inception, the Society is proud to have awarded over $84,500 to area medical students interested in the field of geriatric medicine. The award was named after David C. Martin, MD, (pictured far right of photo) who established the first geriatrics fellowship in Pittsburgh, PA. The ultimate goal of this prestigious award is to encourage and prepare future physicians in the field of geriatric medicine. Medical students, including students studying other healthcare disciplines (Pharmacy & Physical Therapy) from the PAGS-WD region* whose abstracts have been accepted for presentation at the AGS Conference will be contacted by the Society, once verification of accepted abstract/poster is confirmed by the American Geriatrics Society. 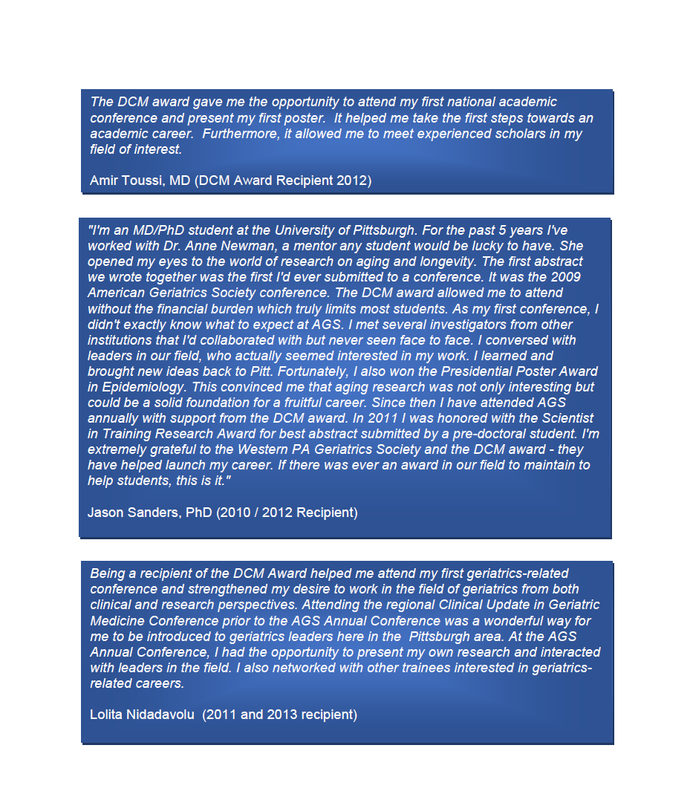 Contact Nadine Popovich, administrator by email to npopovich@acms.org or phone (412) 321-5030 to inquire about award criteria and to confirm eligibility. *Region of the Pennsylvania Geriatrics Society Western-Division: Pittsburgh, New Castle, Erie, Greensburg, Johnstown, Altoona, DuBois, Bradford, Williamsport, Harrisburg. The 2020 application process will begin January, 2020. If you have been notified by the Society of your eligibility for the David C. Martin Award, please proceed with the application process below. Medical students, including students studying other healthcare disciplines (Pharmacy & Physical Therapy) from the PAGS-WD region* whose abstracts have been accepted for presentation at the 2018 AGS Conference will be contacted by the Society, once verification of accepted abstract/poster is confirmed by the American Geriatrics Society. 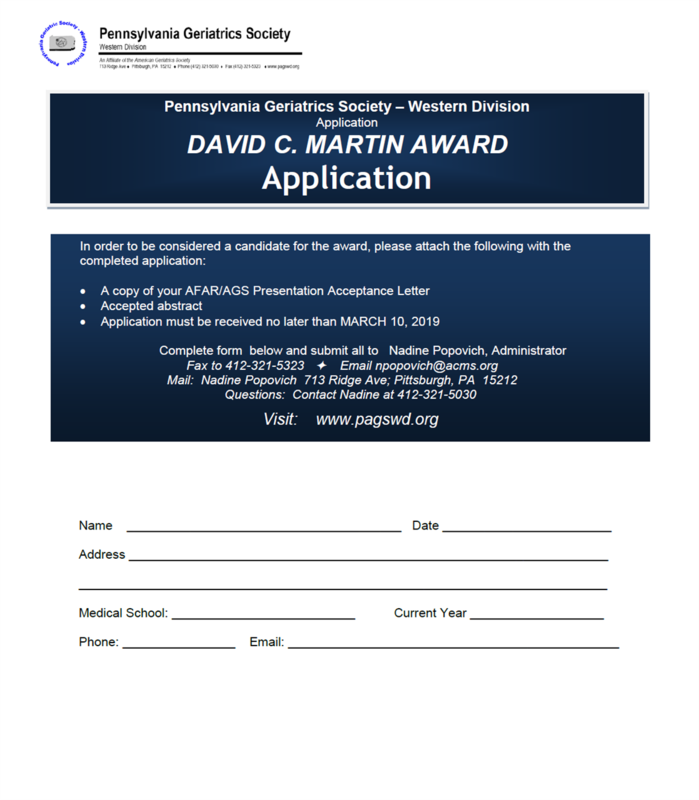 The Pennsylvania Geriatrics Society – Western Division, in their continuing commitment to provide support in the field of geriatrics, established the David C. Martin Award. 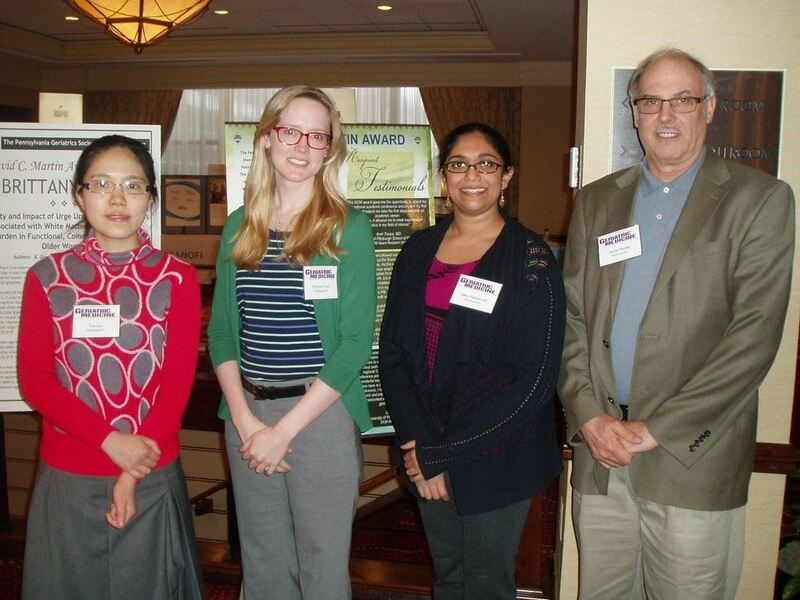 This prestigious award supports students’ interest in geriatrics. The honorarium defrays the cost of travel expenses for recipients to attend the American Geriatrics Society national conference to present their work.